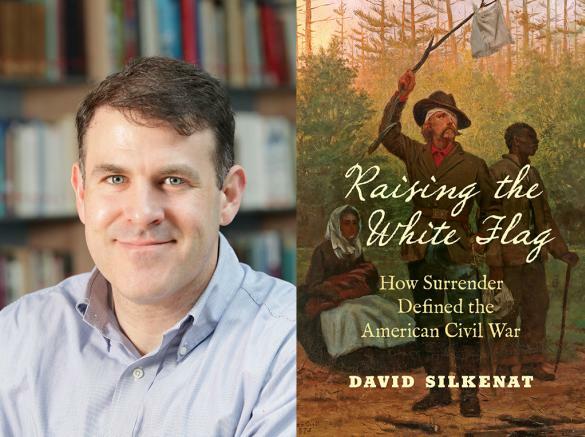 Historian David Silkenat will discuss his upcoming book, Raising the White Flag: How Surrender Defined the American Civil War. No previous book has so thoroughly focused on the conflicting social, political, and cultural meanings of surrender in any United States war. The American Civil War began with a laying down of arms by Union troops at Fort Sumter, and it ended with a series of surrenders, most famously at Appomattox Courthouse. But in the intervening four years, both Union and Confederate forces surrendered en masse on scores of other occasions. Indeed, roughly one out of every four soldiers surrendered at some point during the conflict. In no other American war did surrender happen so frequently. By looking at the conflict from the perspective of men who surrendered, Silkenat creates new avenues to understand prisoners of war, fighting by Confederate guerillas, the role of southern Unionists, and the experiences of African American soldiers. The experience of surrender also sheds valuable light on the culture of honor, the experience of combat, and the laws of war. 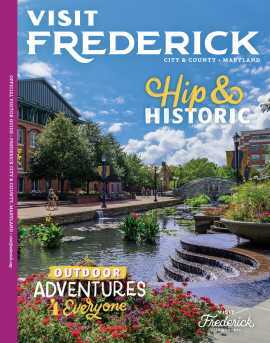 This program is included with museum admission, and is FREE for museum members. David Silkenat is a senior lecturer at the University of Edinburgh. He is the author of three books: Raising the White Flag (2019), Driven from Home (2015), and Moments of Despair (2011). He is a two-time winner of the North Caroliniana Society Book Prize and serves as the Chair of the Scottish Association for the Study of America and on the Editorial Board for the Journal of the Civil War Era.